We have many years experience in building new homes, from modest bungalows to six-bedroom detached houses, and from individual properties to whole streets. The new home or workplace we build for you will be completely bespoke and tailored to your individual needs. On new builds, we can work with you right from the start, helping with design and project management. 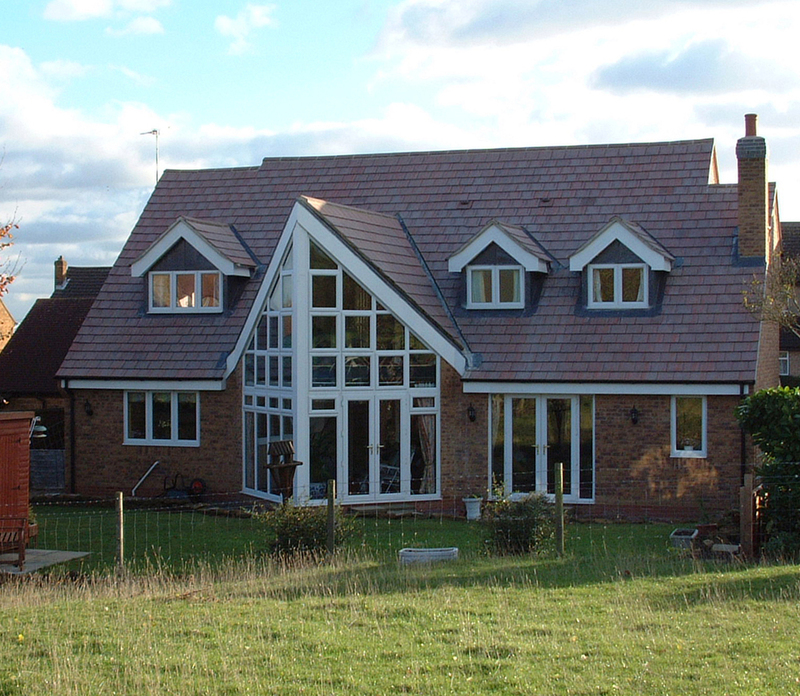 Or if you prefer, we can work alongside your chosen architect at whatever stage of the build that suits you. However you use our new build services, we will be fully involved in the project – developing ideas, making savings to stretch your budget, considering the flow of the house layout, and incorporating green technologies to make your new home as fuel efficient as possible. But our construction skills don’t stop at just building your house. We can also complete the interior by creating your new kitchen, living spaces, bathrooms, bedrooms, offices and so on. What’s more, if we can’t find what you need, we’ll build it for you. We can make bespoke furniture, cupboards, shelving, wardrobes, hand-built kitchens, vanity units and more – anything that needs a unique shape to fit in your new room. We’ll help make your interiors suit your lifestyle and the way you want to live or work.